The Moto Z2 Play has been out for a couple of months now. The phone replaced last year’s hugely-popular Moto Z Play and continues Motorola’s modularity paradigm. The phone, like its predecessor, sports a 5.5″ full-HD AMOLED display. Powering the device is Qualcomm’s Snapdragon 626 which is an overclocked upgrade to the 625 SoC. There are many people who harbor mixed feelings about Motorola’s newest offering in its Z line. Although the phone comes with decent specs, unvieling a device’s true potential can only be done through rooting. As a result of this, the Z2 Play (codenamed Albus) has not been nearly as popular as its predecessor. Coupled with its higher asking price point, the company has failed to break new ground with the device. However, if you’re one of the many die-hard fans of Moto mods, we know you’ve probably already got your hands on the device. And don’t get us wrong, the Moto Z2 Play is a good phone. Though the phone was originally released as a Verizon exclusive, an unlocked variant can now be purchased in India for around Rs. 28,000. The Retus variant of the phone is rootable via this method. In today’s guide, we are going to take you through How to flash TWRP Recovery and Root Moto Z2 Play. CAUTION: Tampering with your device can brick it. Proceed at your own risk. Going through this will break OTA updates to your device. You will need to format your data due to forced encryption. Remember to back up your data. 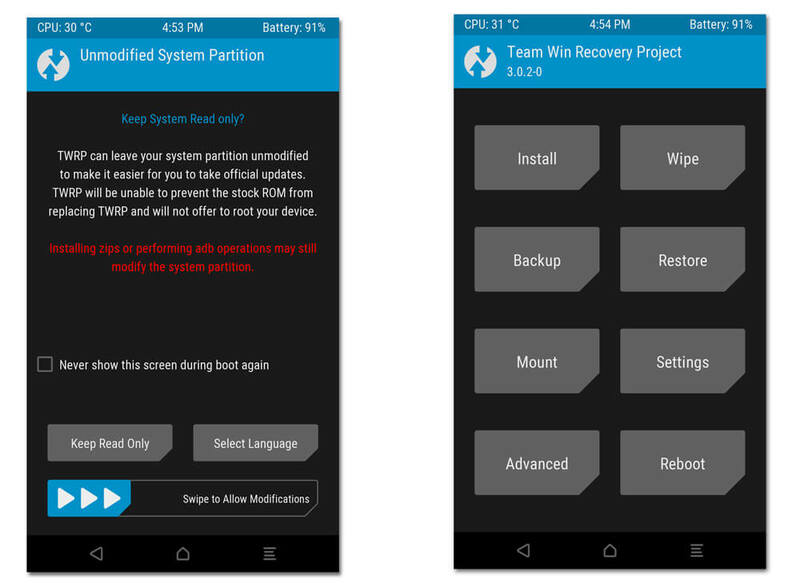 The TWRP recovery linked to in this guide is an incomplete mod by twelfth (of XDA Developers). External SD card mounting therefore does not work (at the time of writing this guide). Under no circumstance should you flash SuperSU from within TWRP. You would have to instead install Magisk for that. Step 1. You must first unlock the bootloader on your Moto Z2 Play. Step 2. Boot the phone into Fastboot Mode by pressing and holding Volume Down and Power buttons. Step 3. Connect the phone to the computer, making sure ADB drivers are properly installed. Step 4. 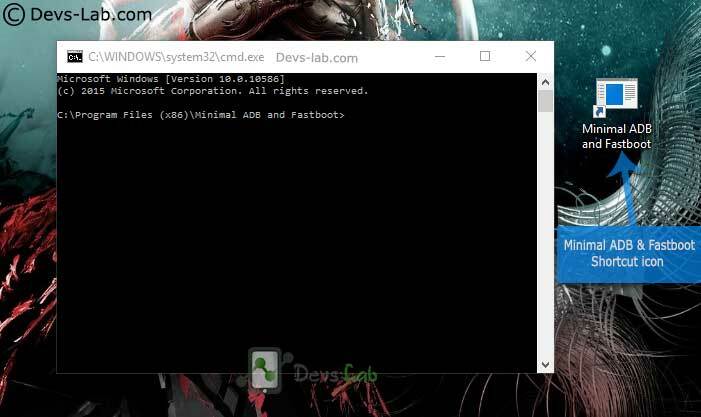 Open fastboot command prompt inside the folder where you have it installed. The modded TWRP you downloaded should also be put in this folder. Step 5. Transfer the downloaded TWRP Recovery file in the Minimal ADB Folder. Step 6. Type the below command to boot Moto Z2 Play into TWRP Recovery mode. Step 7. Swipe to allow modification. Click ‘cancel’ when it asks for passphrase to read encrypted partition. Step 8. 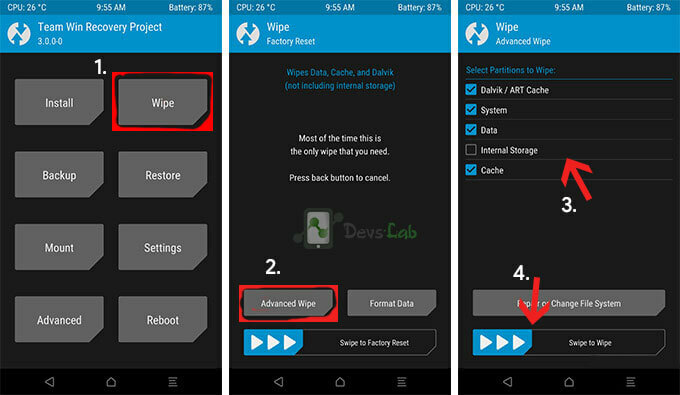 Press Wipe on main screen, select Data, cache, Dalvik and then slide to wipe. This will wipe Data, Cache and Dalvik partitions. You will need to do this because the partitions will have to remain unencrypted after you flash DM Verity and Encryption Disabler. Note: Be sure to wipe. Otherwise, DM Verity and forced encryption will cause your device to fail to boot if you don’t disable them. Step 9. Backup your device. Attempting to back up System Image may fail because the partition is over 4GB and nearly every thumbdrive will be formatted in Fat32. So backup System, Boot and Recovery. Step 10. Install DM-Verity ZIP. Install Magisk ZIP linked in this thread to root your Moto Z2 Play. Step 11. Reboot into system. Anticipate a longer first boot. Step 12. Sideload Magisk Manager app. That’s it. 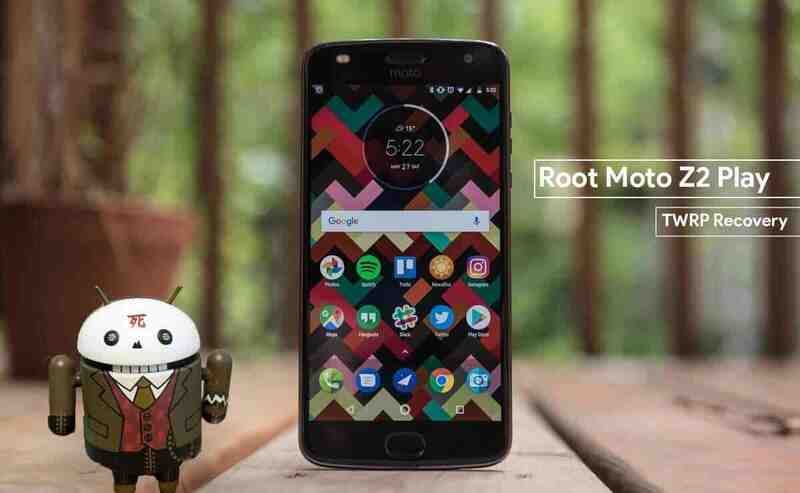 Your Moto Z2 Play (retus) is now rooted and ready to provide you all the benefits rooting a device bestows. You can now install Apps that require root access; also Xposed Framework and Installer to perform system level modifications to add extra features to your device.